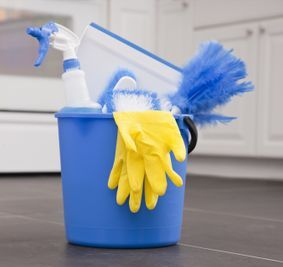 Use of cleaning products containing chemicals. I'm an individual, not a company. I do all the jobs, sometimes I have help from my daughter. Please give me a chance to meet with you and give you a free estimate.